Mark Young is an Amazon bestselling author. 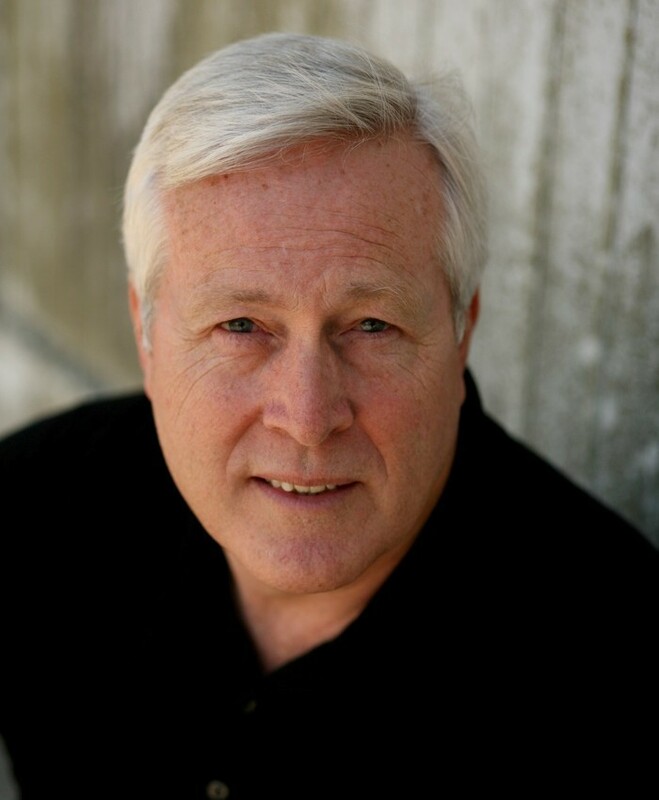 Both his Travis Mays and Gerrit O’Rourke novels reached the top 100 list, and his debut novel, Revenge, hit #1 for bestselling mystery/suspense police procedurals. S.S.: I love the title of your web site: Arresting Fiction. How did a cop become a writer? Mark: Little steps at first. It started with my mother igniting my interest in reading. As a kid, she allowed me to walk to the library on Saturdays when my chores were done. I read everything I could get my hands on. Fast forward to my college years after Vietnam: I devoured novels by authors like Ernest Hemingway (whose writing resonated with my own war experiences) and John Steinbeck (my hometown boy from Monterey County). As a journalist for six years, I gravitated toward investigative pieces, but liked to write feature articles because of the latitude editors gave me to play with words. As a cop for twenty-six years, I tried to make crime reports and press releases creatively interesting. I still have the itch to write. So, eight years ago, I decided to write full time and see where God might lead. S.S.: As a cop, what bothers you most when you read crime/suspense fiction or watch it on TV? Mark: Writers and screenwriters who fail to do their homework. For example, I remember reading one scene where the author has two cops hit a house with a search warrant. The radios they communicated only reached between those two officers. Dispatch did not know what they were doing. This just would not happen. Hitting a house with a search warrant or arrest warrant is considered a high-risk operation. Dispatch is going to be listening, as well as the supervisors and other officers in the area in case things go bad. When I read things like this it just takes me out of the story. SS. 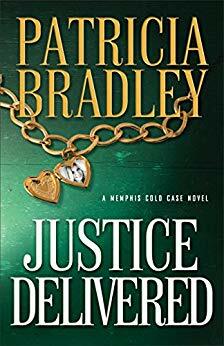 : As a guy, what drives you crazy about the heroes you read, especially when they’re written by women? Mark: A male hero portrayed saying, doing, or thinking of things that a man would scoff at. I have a long list—but I will spare your readers. Let’s just focus on one pet peeve—emotions. 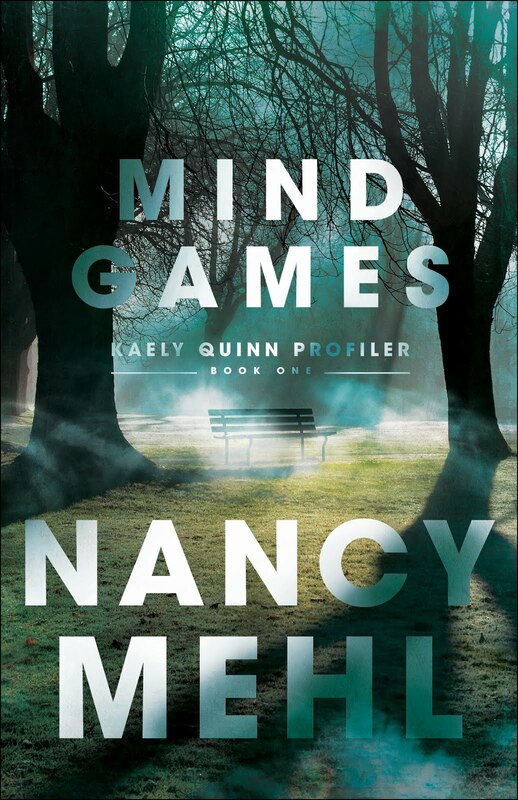 My wife, Katie—reading a mystery/suspense novel the other night written by a very popular female author—said to me, “Women should never write from a male character’s perspective. They write things that men just would never say or do.” Katie knows this is an overstatement, but she was exasperated by how the male character was portrayed. She had to force herself to keep reading, putting aside that distraction, in order to get through the novel. I tend to agree, although some female authors can really jump that gap and create great characters. Just like male authors writing about female character’s point of view. It takes work and consultation with the opposite gender. For example, Katie always reads my novels—particular female POVs—before anyone else sees my work. I am lousy writing from a woman’s POV. I grit my teeth reading scenes where a man wants to talk about his feelings. Give me a break! Show me, don’t tell me. 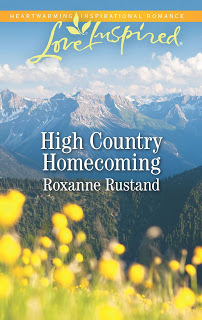 Here is a more realistic encounter: Grimacing, he said, “Everything’s fine.” She watched him clenching his fingers into a tight ball, shattering a shot glass brimming with sarsaparilla . Okay, maybe a little over the top, but let me translate: “Yeah, I’m hurt. Leave me the heck alone. And ‘no’ I don’t want to talk about it.” You get the message without the guy sucking out all the air in the room telling you how he feels. S.S.: You’ve chosen to bypass traditional publishing and put your novels up as eBooks. What do you see as the benefits of this move? Mark: First, I get to choose who I work with on these projects. Right now, I am blessed to be working with Julee Schwarzburg, a fantastic and gifted editor. 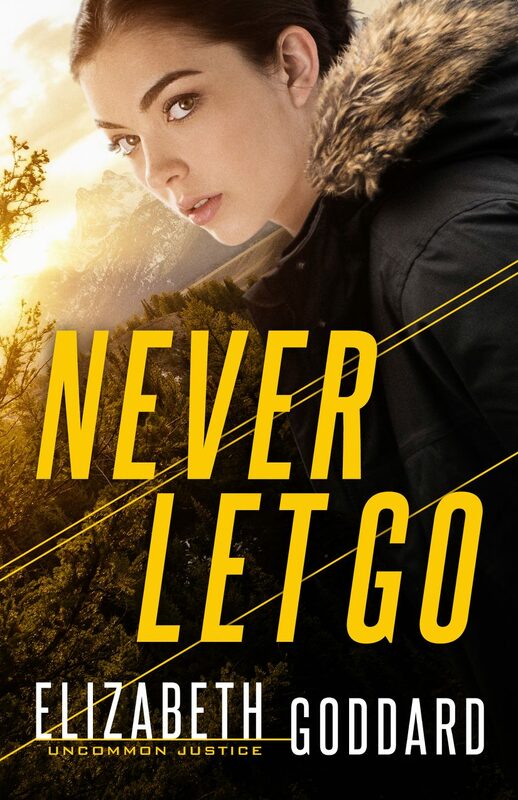 Julee has years of experience in the publishing industry, twice recognized as Editor of the Year by the American Christian Fiction Writers conference, and she has worked with some of the bestselling authors in the business. She edited both Gerrit O’Rourke novels, and she is putting me through my paces on my latest novel, Broken Allegiance (A Tom Kagan Novel), due out later this summer. Others I get to work with: Cory Clubb of GO Bold Designs; Rob & Amy Siders of 52Novels for eBook formatting; and my wife, Katie, who uses her twenty years of knowledge in the publishing business to format my print books. These folks have become my ‘family’ as an indie author. Secondly, not only do I choose what to write, I get to decide when and how to release my novels, how much marketing I want to invest in, and what the price point should be. I retain all rights to my novels, and keep up to 70 percent of the profits since I pay all publishing costs upfront. Lastly—and most importantly—I get my novels in front of readers and let them decide whether I am worth the time and investment they make in buying books. If I fail, I have no one else to blame but myself. If I gain readership, then I am one happy author. At this point in my writing career, I consider myself a success. I am not making scads of money. I may never wind up on the NYT bestselling list, but I have the immediate satisfaction of knowing readers have the opportunity to read my work and to judge for themselves whether I am worth their time. It is like I am out there walking a tight rope without a safety net. This indie publishing world requires dedication, hard work, and sacrifice—just like traditional publishing. Here is the one thing indie publishing gives me that traditional publishing cannot—I get to see immediate benefits. Immediate response from readers. Royalties paid every month. A sense that I am moving forward in this business with some control over my own affairs. S.S: How did you develop Gerrit O’Rourke, your latest hero? He works not only in the US but in international situations. How did you do your research? Mark: Gerrit is a well-traveled individual based upon his service with the military, his work in the scientific community, and his job as a detective tracking organized crime characters. 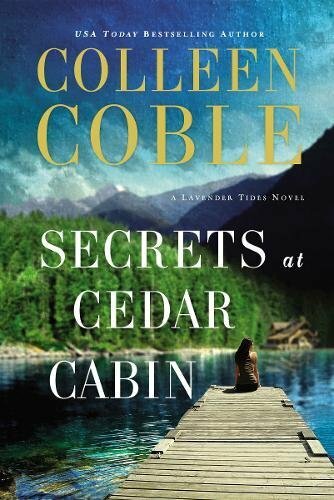 Everything about his life goes up in smoke when someone plants a bomb in his Seattle houseboat. He is thrust onto the international scene by forces that he must identify and fight against in order to protect himself and others he loves. So far, Gerrit and other characters have traveled throughout Europe, the Mid East, Asia, as well as the United States. Writing these scenes became challenging. For example, I have never been to Damascus, Syria, but Gerrit must travel there in FATAL eMPULSE to follow a lead. In the United States, I tried to pick places that I knew about, or places that research could give me a feeling about where Gerrit might land. International travel was a little more challenging. I have traveled throughout the UK, France and Spain, and used knowledge from my travels there to enhance my scenes. Otherwise, I read books, gather reference material, and do a lot of online searching. Sites like Google Earth or travel blogs turned out to be great sources of information. S.S.: What is the main idea behind FATAL eMPULSE? 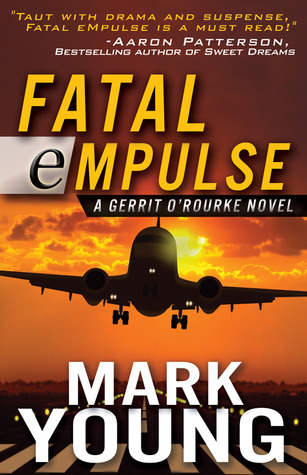 Mark: FATAL eMPULSE is part of a greater picture that will unfold as the reader travels from one Gerrit O’Rourke novel to the next. I intend to explore a stretch of time that extends from present to the tribulation. The Bible gives us a picture of what happens when Christ returns, the Church is raptured, and the tribulation unfolds. But how do we get from where we are now to that point in time? How do we end up with the anti-christ and a world governed by ten rulers? What role does Israel play in this scenario? What role does the U.S. play—if any? FATAL eMPULSE is one little part of this bigger picture. Mid East countries like Iran and Syria work together to bring down Israel and the Great Satan—the United States—in what they hope will be a global conflict. Gerrit and others must work against this aim, fighting enemies both foreign and domestic while trying to stay off the grid. S.S.: In your career as a law enforcement professional, what changes have you seen in criminal activity? What ones concern you most? Mark: One of the concerns I have is the growing international sophistication of gangs. Whether criminal streets gangs like MS-13, organized criminal hackers, or international terrorists, I fear that the response by law enforcement might not be adequate. There must be more cooperation between local, state and federal agencies to combat these groups, but I feel that the strength of these ties between law enforcement agencies is very tenuous—at best. Federal agencies are notorious for butting heads over jurisdiction and investigative responsibilities. State and local agencies share similar difficulties. International gangs or terrorists however, are not bound by jurisdiction or resources. Neither should law enforcement have their hands tied behind them if they hope to be successful combating this new breed of criminal. S.S.: Why do most officers become cops? How does this feeling change through the years of serving and protecting? I believe the desire to serve the community draws most officers to law enforcement—some more, some less. Most new officers do not have a clue what the job will cost them, however, no matter how many TV shows they watch. The stress will break many officers, and those that are not broken will be worn down—physically, mentally, and spiritually. The number of officers that reach full retirement is still drastically less than those who started on this journey. S.S.: You are a Christian and a cop, a husband and a father and a writer. How do all these identities mesh? Mark: With God’s help, these areas of my life mesh perfectly. Problems arise when I try to do it in my own strength. What I’ve learned is that when I put Him first in my life, all these parts of my life seem to gel, to come together with a sense of harmony. Not to say that life is a bowl of cherries—sometimes I end up spewing out pits. But He is faithful and forgiving. I try to start out each day spending time with Him—in prayer, in reading my bible, in meditation—before the cares and responsibilities of life set in. And then, as the day progresses, I try to keep focused on Him in everything I do. S.S.: What do you want your readers to take away from a Mark Young novel? Mark: That there is hope in this fallen world. That evil exists, but that we do not have to fight it alone. And—I want to readers to have enjoyed my novel so much that they want to buy another one. 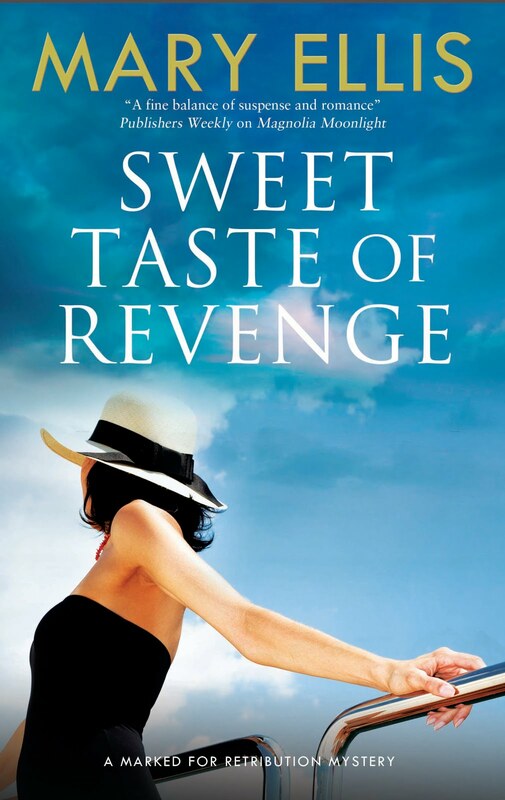 Gayle: Thank you for inviting me to appear here on your Suspense Sisters blog. I am honored by your invitation. 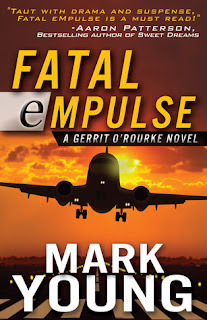 Readers: I would like to give away a couple of eBooks of my Gerrit O'Rourke novels. 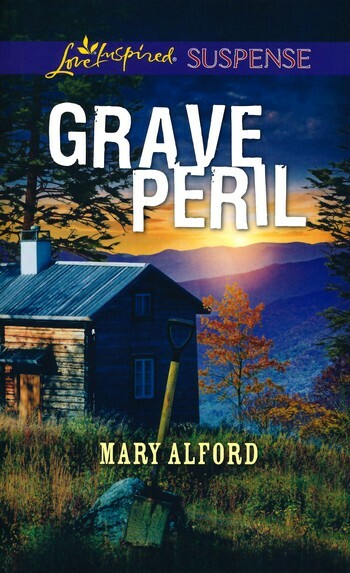 I will check back in a few days to see if anyone expressed an interest in receiving these thrillers. If there is more that one person, I will have my 11-year old daughter pick names from a hat. Just leave your name here in the comment section to be in the drawing. Susan: No problem. Kindle is my preferred format. Thanks for commenting. I am happy to announce that Susan Fryman won two eBook copies of the Gerrit O'Rourke series--OFF THE GRID and FATAL eMPULSE--in our little contest. Writers Conferences and a book giveaway! HOUSTON - THE MOST DIVERSE CITY IN THE U.S.